Please see below updated S1 Adventure trip letter that was distributed to students yesterday afternoon (Wed 19 Dec). Full lists of students are in the letter that was handed to students. 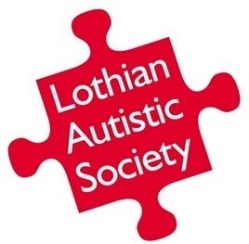 Lothian Autistic Society is providing a new evening service programme called Basecamp 2. Please see below letter and request to participate form regarding Small Group Tuition for S5 students.